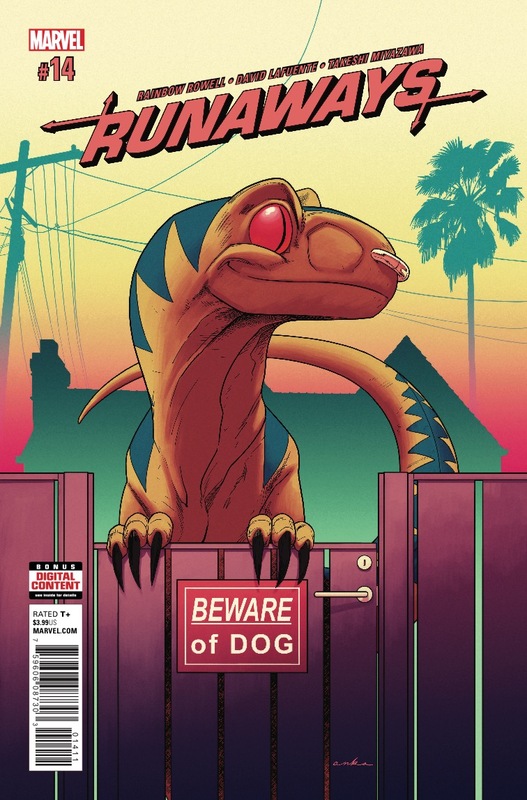 Marvel Preview: Runaways #14 – AiPT! A truly terrifying villain from the Runaways’ past returns and gives the Runaways an ultimatum with the world in the balance. The kids have had a hard enough time with a grandma and a 13-year-old, so…things look pretty bleak for everyone in the world. Plus, see a story from a never-before-seen perspective!